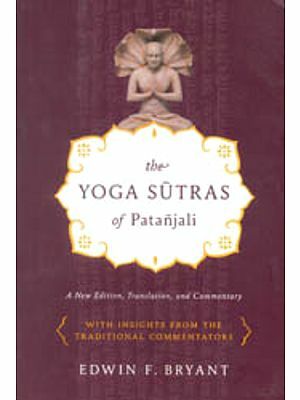 Students of comparative religion will find that the Dharmic traditions share much in common, despite a number of variations and divergences among them, both in theory and practice. The papers in this unique collection attest to this reality. Uberoi Foundation for Religious Studies gathered a number of experts in the autumn of 2014 at Naropa University in beautiful Boulder, Colorado. They deliberated on the common features among these traditions, especially addressing how the religious and spiritual aspects of these traditions relate to compassion. 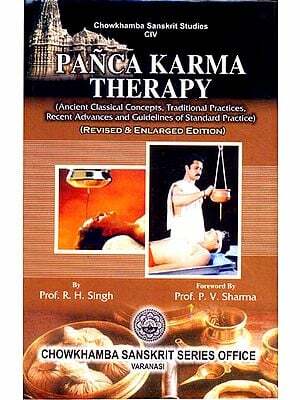 The authors shed light for the reader on selected aspects of this special trait termed compassion, a virtue that ennobles life and brings happiness to those practicing it. The editor and the contributors are indeed grateful to the Uberoi Foundation. 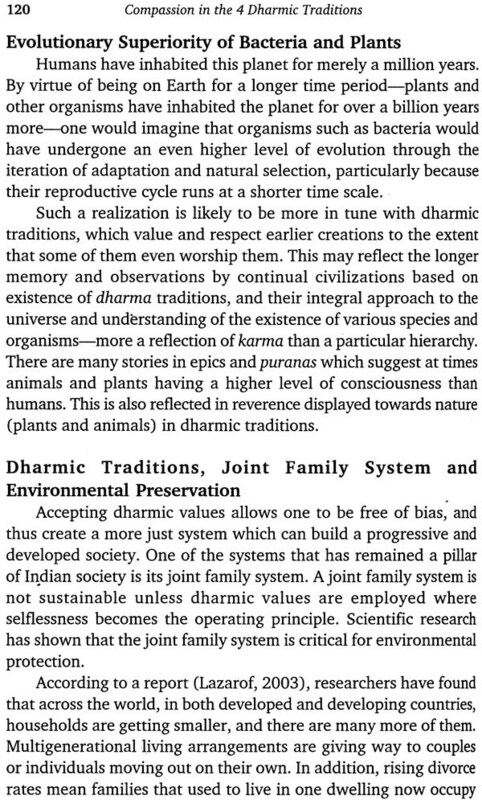 The four Indic traditions-Hinduism, Buddhism, Jainism, and Sikhism-have Dharma as their source. 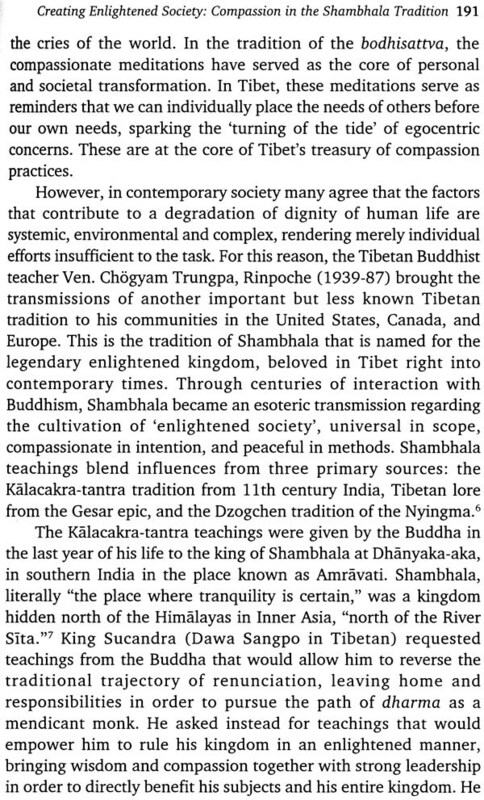 Although Dharma is hard to translate into English, in essence it encompasses foundational principles and laws that are universal in nature and uphold our very existence. To name a few selected common features of these traditions, they all agree that there is an Ultimate Reality and that we as human beings are capable of experiencing it in our daily lives. 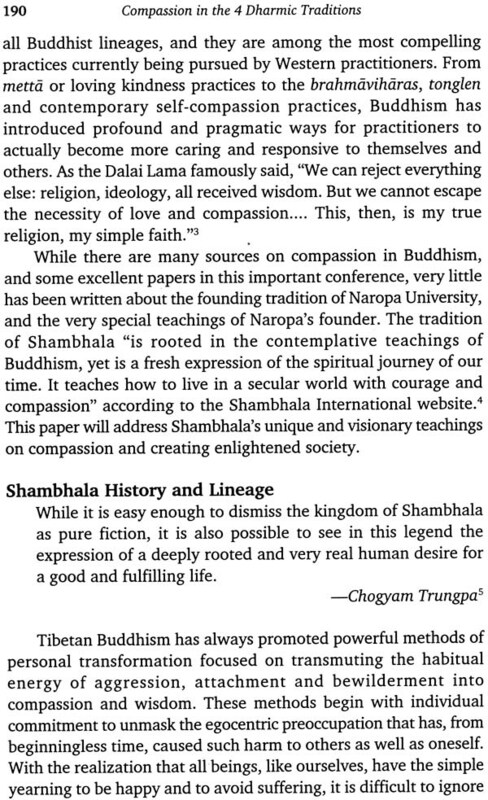 They have the common goal for humankind to attain the state of enlightenment and total liberation. Toward this end, they all recommend the practice of some form of meditation. One aspect of Dharma to which all these traditions subscribe is the principle of ahimsa (non-violence). Another principle held by all four is that they do not believe in their superiority over others, nor in exclusivity in the sense that their faith is the only way to liberation of the individual, and hence they do not engage in proselytization, which sets these four traditions apart from the Abrahamic religions. Another integral part of these traditions is the virtue of compassion. The opening set of papers collected here addresses the common features of these Dharmic traditions and interactions among them. The three essays are by Professors Evan Finkelstein, Yashwant Malaiya, and Henry Walker. 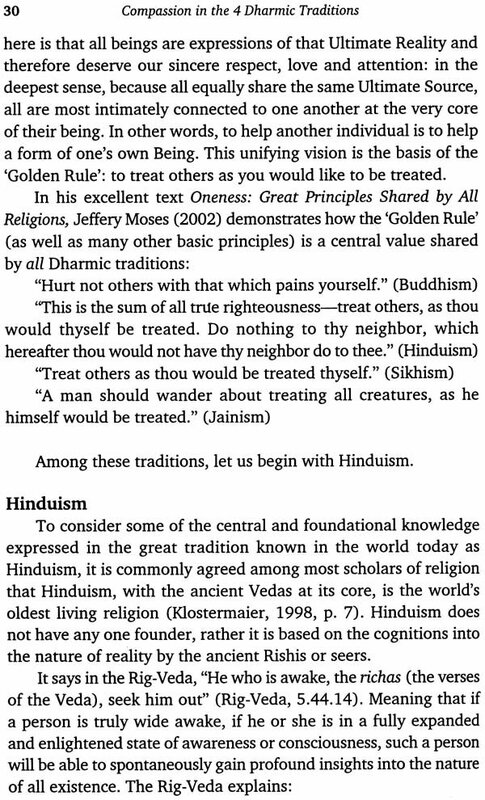 Evan Finkelstein, a professor of Comparative Religion and Maharishi Vedic Science at Maharishi University of Management, Fairfield, Iowa, notes in his essay, "The Dharma Traditions of Hinduism, Buddhism, Jainism and Sikhism in Light of their Universal, Common Ground," that in these traditions "to do no harm is not limited to causing physical harm, but also includes not hurting any being mentally, emotionally, financially, or socially." He adds that "it is not deemed sufficient by these traditions to only refrain from doing harm, but rather everyone is strongly encouraged to be helpful, empathetic, compassionate and loving to all beings: to provide selfless service, or Seva, to uplift and improve the life conditions of all beings." 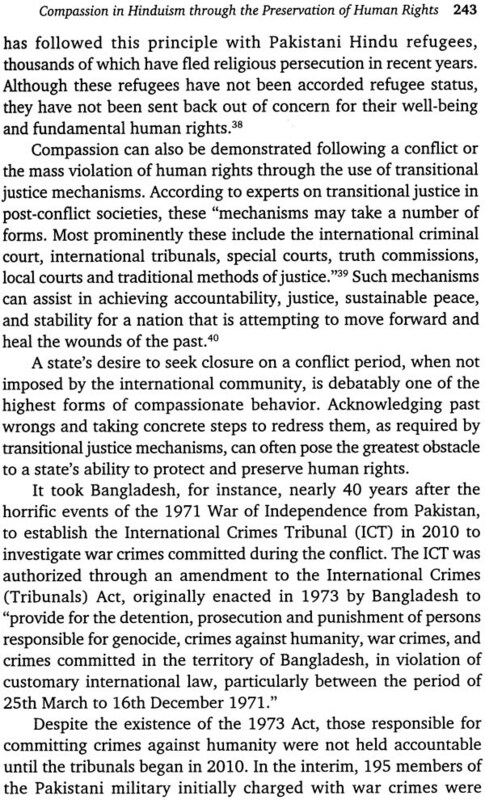 He cites authorities from all these traditions to illustrate this aspect. 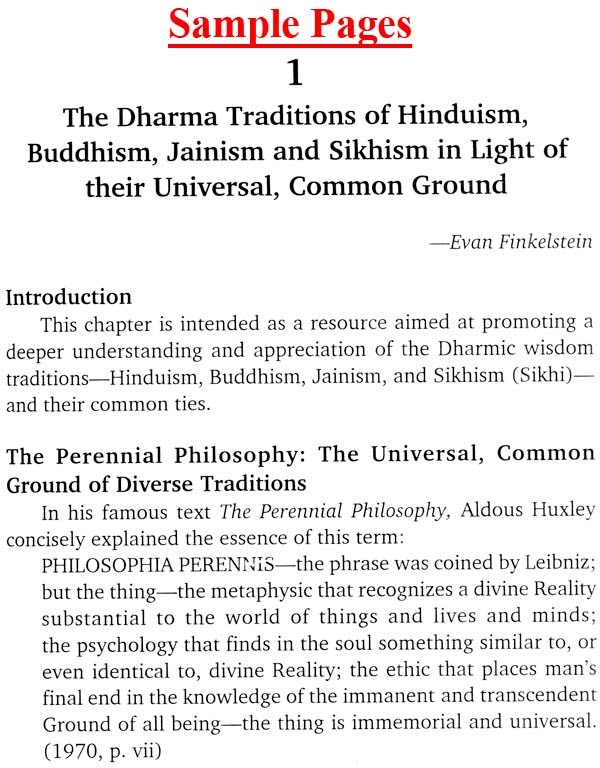 Professor Finkelstein studies extensively what he calls "the central and foundational knowledge" in each of these traditions, quoting scriptures and teachings "in light of fundamental principles of what has been called the 'Perennial Philosophy.'" As Indians interact with people in the rest of the world, they find the need to explain their views using the perspective of Abrahamic religions .... The followers of the dharmic traditions are thus compelled to take an exclusivist view. Devout activists in the four traditions increasingly reject what is shared .... 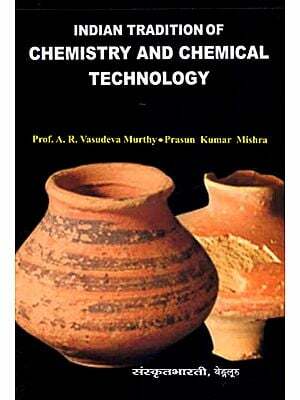 However, a careful look at all the sources of Indian history brings out the fact that there has been a remarkable degree of mutual acceptance among different traditions .... 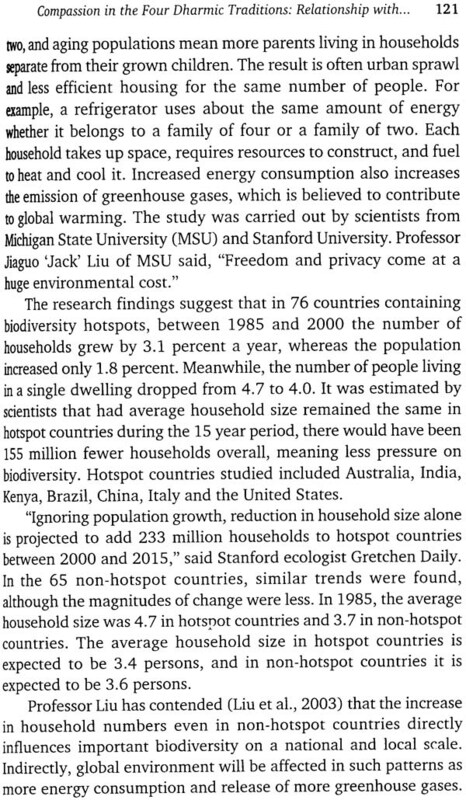 This paper shows that the four traditions share much more than what is often thought, and have influenced each other sometimes in ways that have not been noticed. Henry Walker, a professor of Classical and Medieval Studies at Bates College, is a student of Sanskrit, with special interest in the interaction between India and the ancient Greco-Roman world, which is the focus of his essay, "Inter-Religious Dialogue in the. Greco-Roman World". 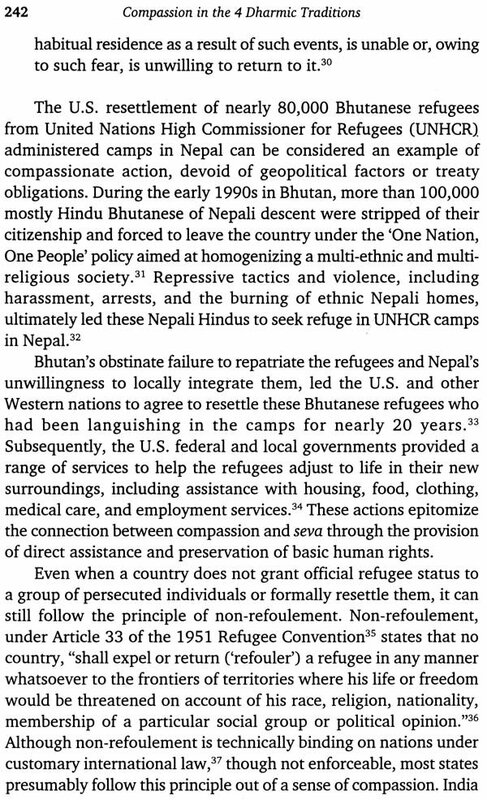 He considers compassion "an essential element of any real religious dialogue, any genuine interaction among different religions." Thus, he says, "[W]e must accept the fact that people are diverse and religions are different, but we must join in their experience both because of this difference and in spite of it." He calls for the adoption of "a compassionate internationalism that bases interaction on the existence of different nations, and on respect for that diversity." Walker discusses inter-religious dialogue by citing the case of Pythagoras and Hinduism, suggesting that "[i] f two religious systems are very open, if they can enter into a free discussion with each other, they can have a very rich and productive relationship." He next considers the topic of the dialogue between Greco-Roman paganism and Hinduism by relating the story of Appollonius of Tyana, a Greek follower of Pythagoras, who visited India in the first century from what is now Turkey. He visited India and learned that "India is the source of the teaching of Pythagoras and that it was also brought to Egypt by the Ethiopians, who had originally lived in India." By the time he returned to Greece, Appollonius regarded himself as an Indian thinker. We cannot manipulate other people's minds and cause them mental harm so that they will abandon their religion. We cannot calculate ways of obliterating a religion from the face of the earth. We must therefore accept the polytheistic views that there is more than one path to God, there is more than one road to the Great Mystery, because if we continue to pursue the monotheistic path of mutual destruction, we will inevitably come to a point when there will be nobody left on this earth to worship god in the ‘right’ way or the ‘wrong’ way.